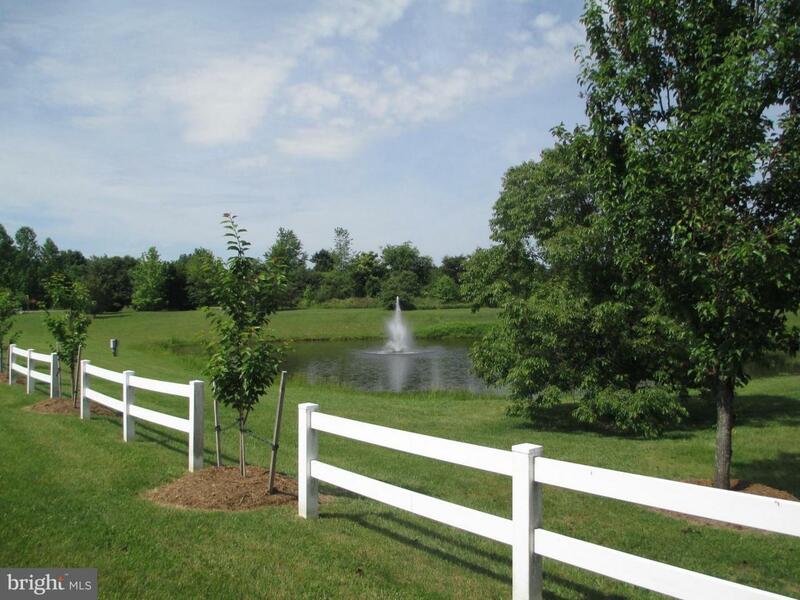 LAKE ACCESS LOT FOR SALE LOCATED ON THE PRIVATE SIDE, ENJOY THE LAKE, TENNIS COURTS, CLUB HOUSE AND SWIMMING POOL. BUILD YOUR LAKE ACCESS HOME NOW OR LATER. Listing courtesy of Lake Anna Realty.